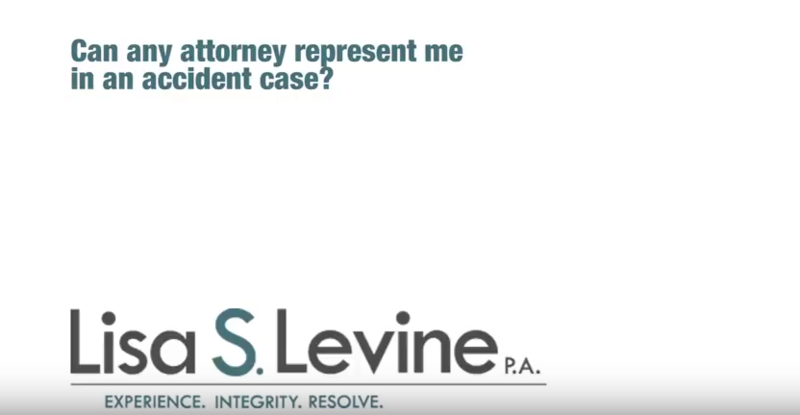 Below, we answer some frequently asked questions about personal injury claims. 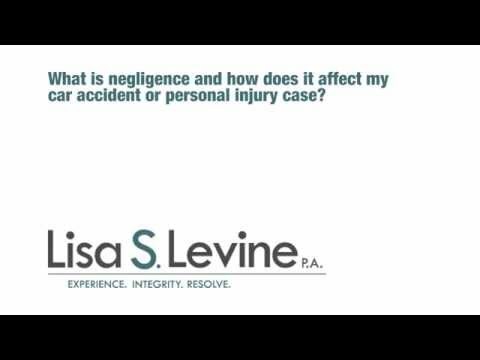 What is the definition of a personal injury? 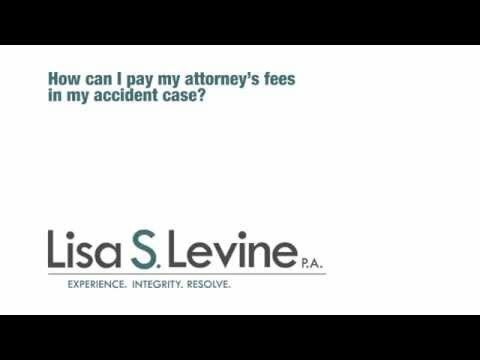 How long do auto accident personal injury lawsuits commonly last? What if I can’t afford medical treatment? I was asked to release my medical records to the other driver’s insurance adjuster. Should I? 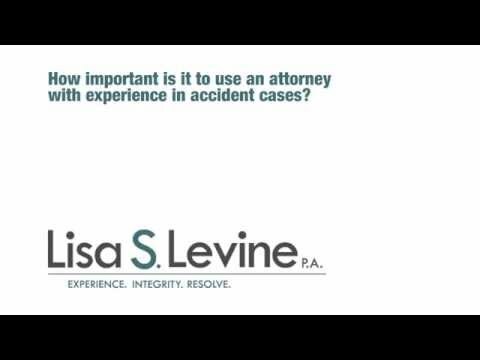 If I am a passenger, can I make a claim against the driver of the vehicle I was riding in? What about the other driver? Should I call the police if I have been involved in an auto accident? A personal injury is any physical or mental injury to a person as a result of someone’s negligence or harmful act. All injury cases are different. There are many factors that are involved in determining the value of a case. These would include: the severity of your injuries; the length of time of your total and/or partial disability; the amount of your medical bills and whether or not there is permanency of injuries. 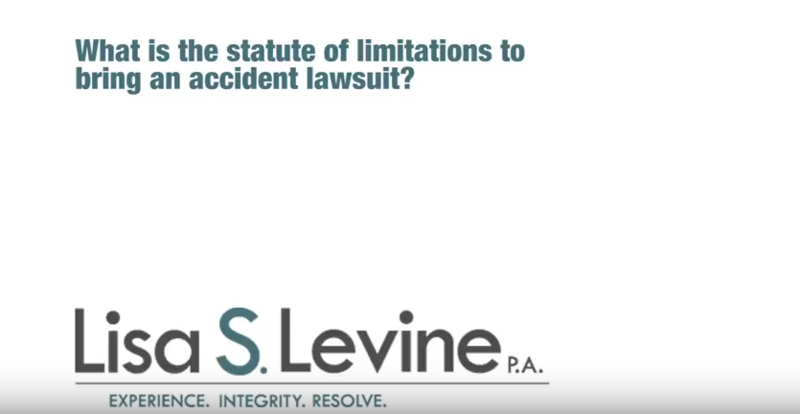 If you are partially liable for the accident/injury, your case will be worth substantially less determining on the percentage of your liability. Negligence is conduct that falls below the standards of care established by law for the protection of others against unreasonable risk of harm. Every state has certain time limits, called “statute of limitations” that govern the period during which you must file a personal injury lawsuit. 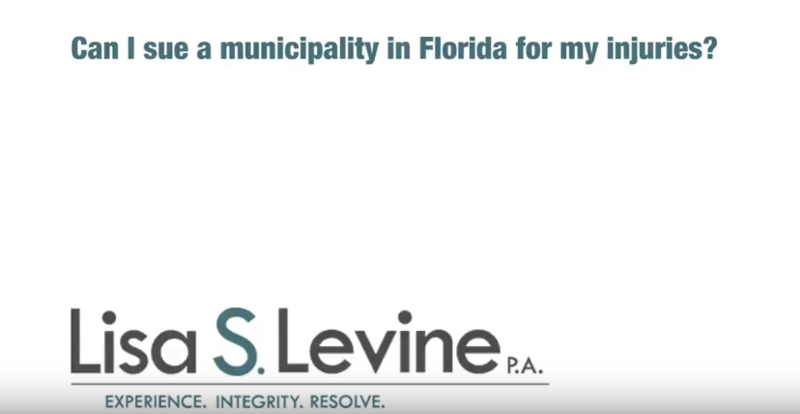 Florida requires that you file a claim within 4 years of the injury. The time limit is 2 years for medical malpractice cases. This depends on the severity of the accident and the amount of parties involved. Your personal injury lawyer can give you a better timeline depending on if settlement or trial is most favorable. Yes. You have a duty to cooperate with your own insurance company. Most insurance companies require their policyholders to promptly report every auto accident so that they can gather basic information. In fact, failure to provide information to your insurance company in a timely manner can result in loss of coverage for the accident. 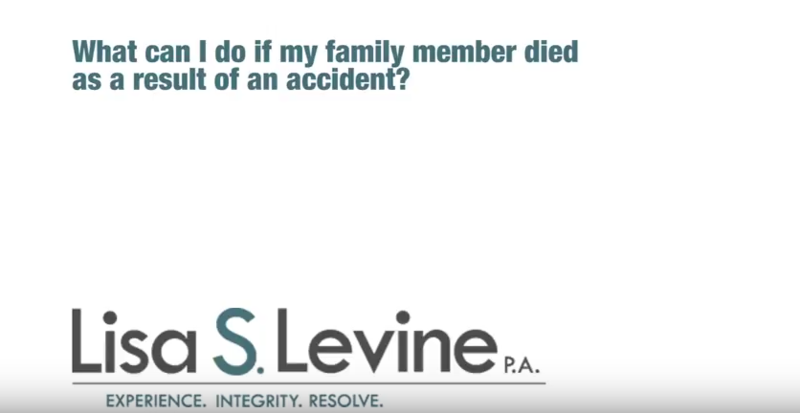 However, you should avoid making statements about who was at fault in the accident and only relate the facts of the accident as they occurred. You should consult a personal injury attorney before providing any other information to the insurance company. It is not uncommon for car accident victims to have difficulties coping with expenses related to emergency care and long-term treatment. Even people with medical insurance policies can have a hard time digesting large medical bills in the thousands of dollars. While a recovery can help you pay these bills, it is not immediate. This is a fact that many physicians and healthcare providers understand. Oftentimes, a physician will treat you on the promise of payment from the recovery. We can help you find medical assistance that is willing to work with your situation until your case is resolved. I have been asked to release my medical records to the other driver’s insurance adjuster. Should I do this? No. 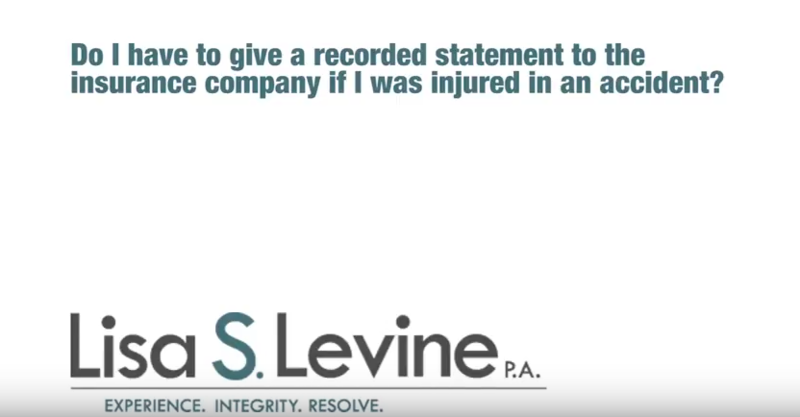 Before signing anything, be sure to contact a personal injury lawyer to ensure your rights are protected. 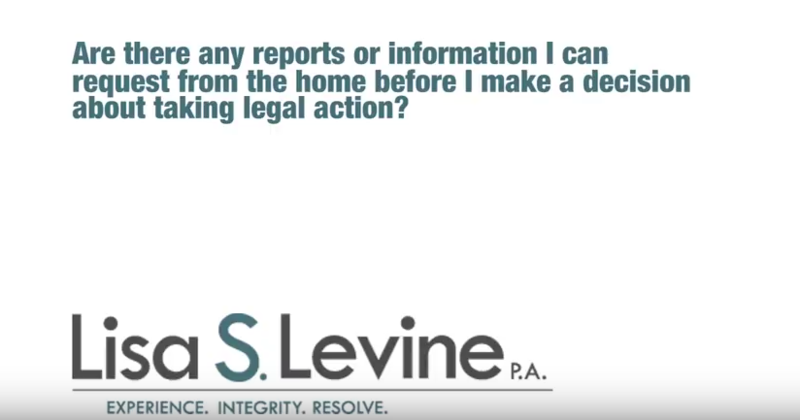 If you sign a release, you may be unable to recover future damages. 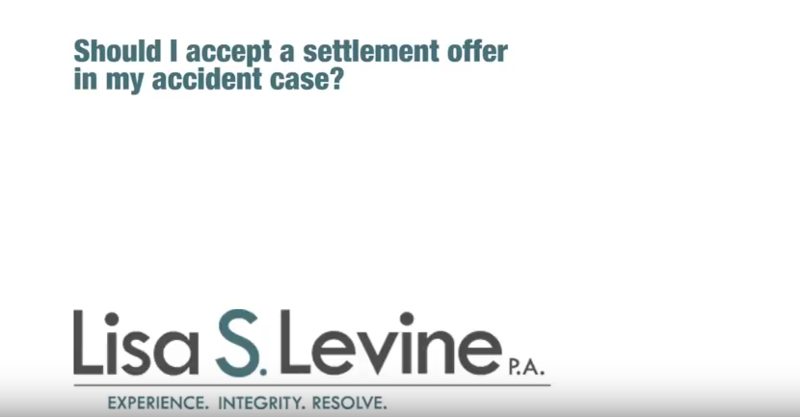 In some instances, the insurer may offer an early settlement, which may not fully compensate the victim, as he or she may still be unaware of the extent and future costs of their injuries. 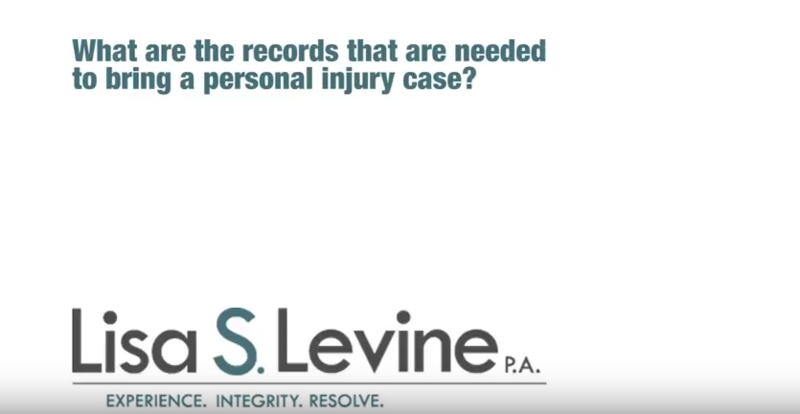 Always consult a qualified personal injury attorney before releasing any information. Giving too much information could hurt your case. If I am a passenger, can I make a claim against the driver of the vehicle I was in? What about the other driver? Yes and yes. 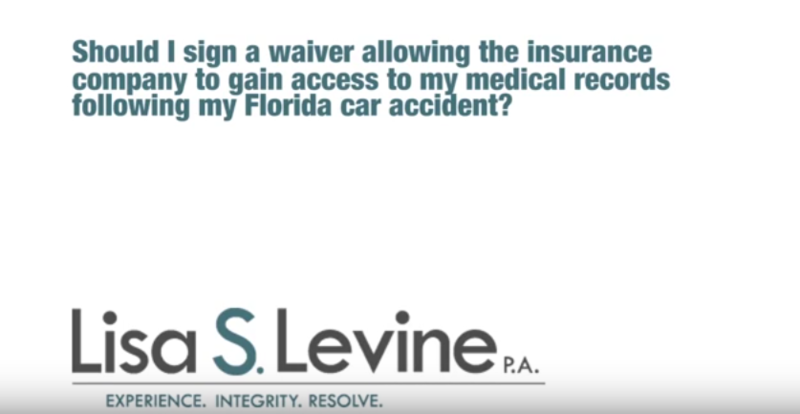 Even if you are a passenger in the liable party’s car, you can still file a personal injury claim against the driver of the car where you were in which you were a passenger. If the accident was your driver’s fault, you can still file a claim against the driver of the other automobile. The liable party’s insurance coverage will be liable for your losses, regardless of whether you were a passenger in their insured car or in the other driver’s vehicle. Yes. For your protection, you should always call the police after any auto accident that involves an injury or even relatively minor damage. A police report can be an essential aspect of your auto accident claim. This depends on the complexity and size of the case itself. The important thing to keep in mind is that we work on a contingency basis, so you will only pay legal fees if you win your case.